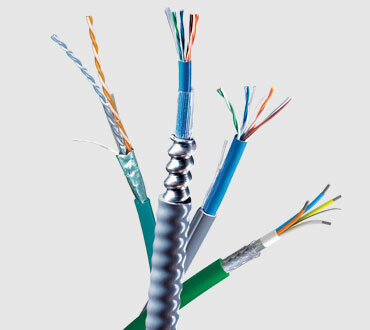 CC-Link is an open field-level network protocol which provides for the high speed communication linking of a wide range of automation devices over a single cable. 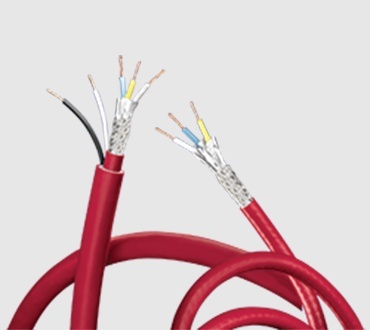 Belden IndustrialTuff CC-Link Cables are engineered specifically to meet the Mitsubishi CC-Link testing requirements. 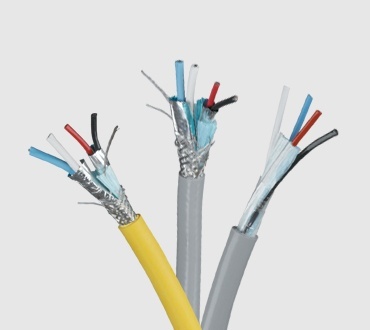 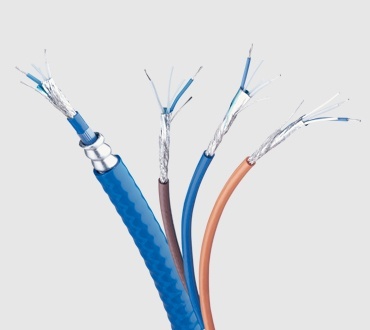 3- and 5-conductor cables are available with foam HDPE insulations, overall Beldfoil, copper braid shields and red PVC jackets, all designed to perform to maximum system requirements.